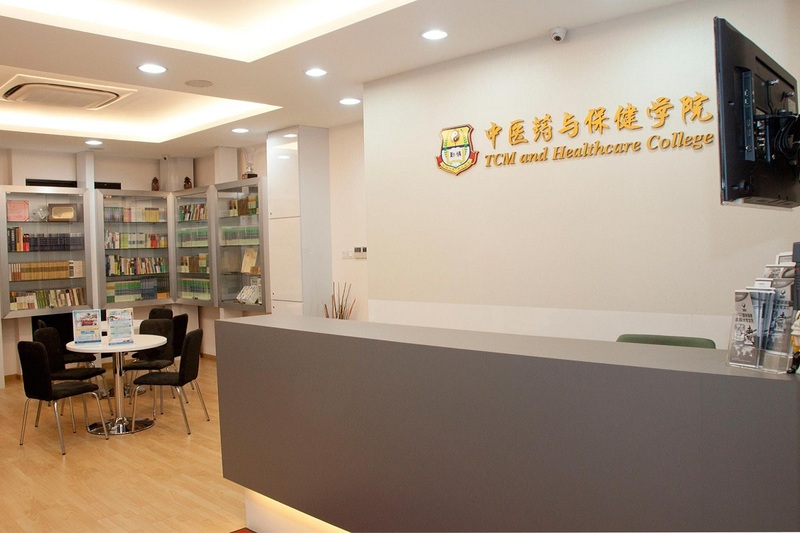 TCMHC was set established by a group of registered TCM Practitioners in 2008, with a strong vision to increase awareness for Traditional Chinese Medicine and promote one’s health through the use of Chinese Medicine. In 2013, TCMHC registered with Council for Private Education (CPE) and was awarded 4 years CPE status in 2014 (from 21/8/2014 to 20/8/2018). Established under the Private Education Act, the Council for Private Education (CPE) is a statutory board sanctioned with the legislative power to regulate the private education sector. In addition to its role as the sectoral regulator of private education institutions (PEIs), the CPE facilitates capability development efforts to uplift standards in the local private education industry. For more information and details regarding the Private Education Act, please visit CPE’s website at www.cpe.gov.sg. 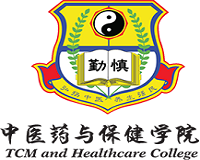 TCMHC has specially developed Traditional Chinese Medicinal and Healthcare related courses for the general public. We are also an ITEC-awarded Centre offering a number of ITEC Courses. ITEC is a leading international specialist examination board, providing quality qualifications in many areas. Our ITEC Courses include ITEC Level 3 Diploma in Holistic Massage, ITEC Level 3 Diploma in Diet and Nutrition for Complementary Therapists and ITEC Level 3 Diploma in Lymphatic Drainage Massage. TCMHC also offers many patented courses. 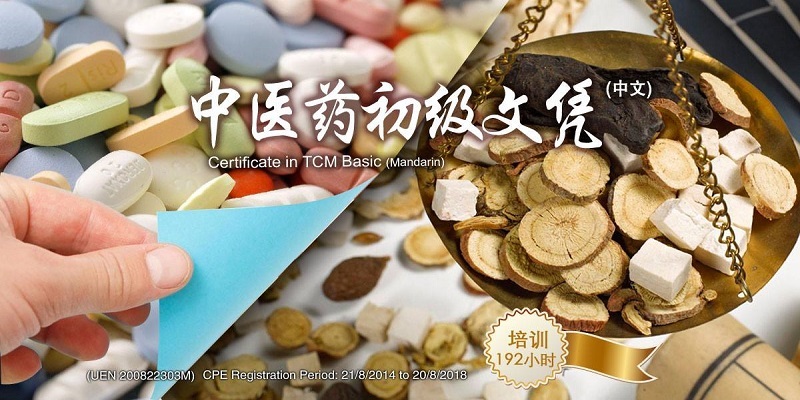 Our patented and peer-reviewed courses are based on a unique “Fusion” of TCM best medicinal practices, and periodically reviewed by our Management and Academic and Examination Boards. 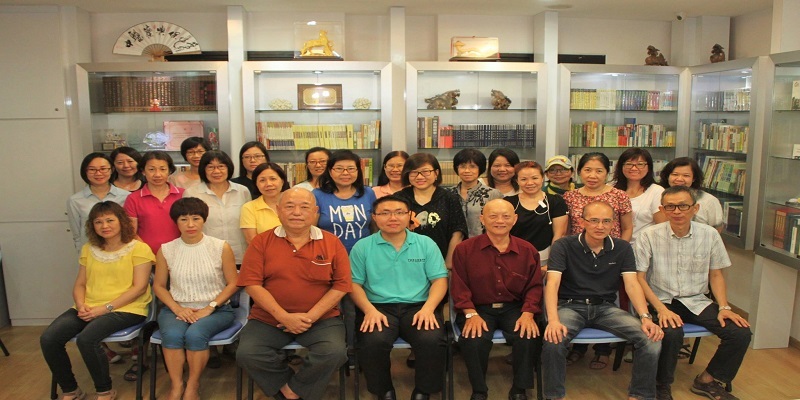 The main long-term courses that TCMHC currently promotes include the Certificate in Traditional Chinese Massage Course (Chinese) and Certificate in Introductory Course to Traditional Chinese Medicine (Chinese). The latter is offered at Basic, Elementary, Intermediate, and Advanced levels. Nevertheless, short-term courses such as TCM Medicinal Dietary and TCM Health and Cultivation course are also readily available. The campus is fitted with 4 large classroom designed to accomdate to their student's needs. Each classroom is equipped with projectors, audio and video system. The school also ensured that they furnished their classrooms with massage beds so that students will get all the hands-on experience they need. 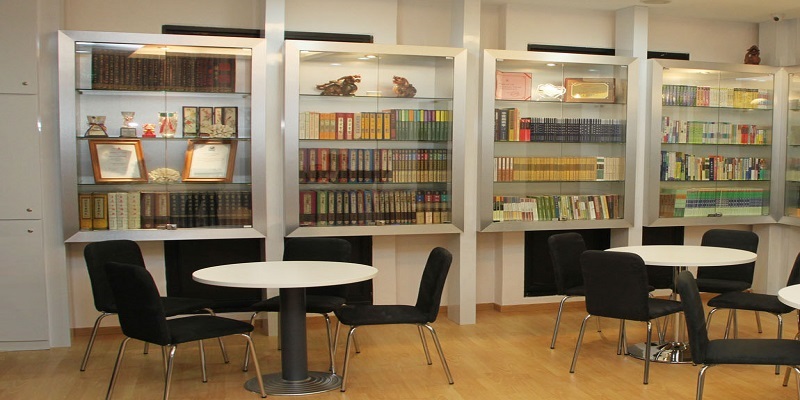 Futhermore students will be able to catch up on their readings in the study area provided. Providing such a niche certification and ensuring that each detail is well thought of, it is no wonder TCM and Healthcare College is a world-class college that should be considered. Just a 10 minutes walk from Paya Lebar MRT station and a street away from City Plaza, the campus is conveniently situated in Oriental Venture Building. Students will be able to find plenty food and snack stores along Geylang Road. There are plenty of supper places along Geylang Road as well, making the entire area a 24/7 food haven. TCM and Healthcare College is proud to be amongst the first batch of Private Education Institutions to be awarded both EduTrust and Enhanced Registration by the CPE. This proves the school's effort and commitment to be amongst the best private schools in Singapore.